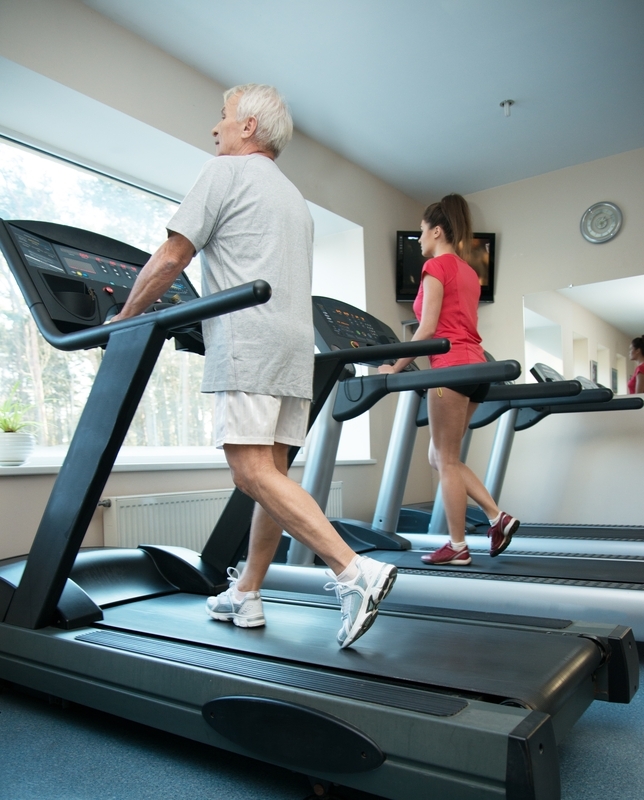 Your health club is thriving with new and renewing members; business couldn’t be better. Now isn’t the time to be complacent about compliance to industry standards and regulations. Failure to meet compliance leaves you and your facility exposed to liability. The four areas that pose the most potential for risk are emergency procedures, staff certification, protective documentation, and the Americans with Disabilities Act. Take the time to learn what steps you can take to avoid liability and ensure your facility is compliant in these areas. 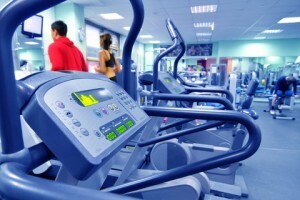 Accidents, pre-existing health issues, and other factors can be the cause of an emergency situation in any health club. It’s your responsibility to have an emergency plan in place and ensure your staff is familiar with it. There are legal issues involved when administering emergency care. Knowing the risks is the first step in protecting you, your staff and your health club from liability. Aid must be given at the scene of the emergency. Rendering aid in good faith, which means that assisting the victim was the intention of those offering emergency care. Immunity can be denied if there is evidence that the motive was monetary reward or attention in the press. Good Samaritan laws vary from state to state, so it’s important to familiarize yourself and your staff with the legislation in your area. 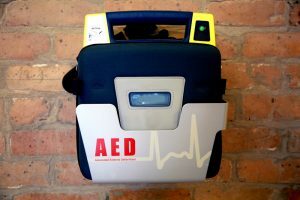 Certain businesses are required to house AEDs. A few examples of these are schools, airports, medical facilities and public swimming pools. 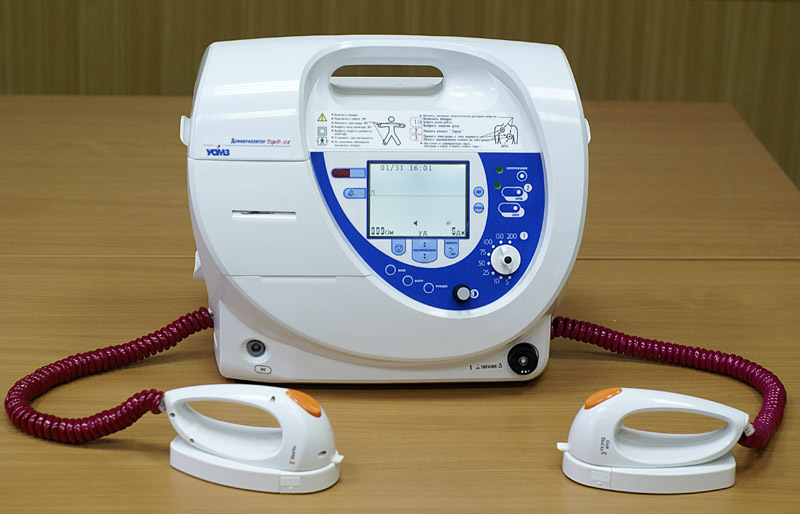 Legislation varies from state to state on which businesses are mandated to house AEDs. However, housing of these devices is encouraged by the American College of Sports Medicine and the American Heart Association for health clubs that have more than 2,500 members, provide programs for high-risk clients, and/or are in a location where emergency response time is typically more than five minutes. If your club decides to house an AED, be advised that mandatory legal duties will arise. Please see our article “Use of Defibrillators in Fitness Clubs” which includes an infographic with helpful tips for maintaining and training staff on the use of AEDs. It’s your responsibility to confirm that your staff members are current with their fitness certifications. Lapsed staff certifications leave you and your facility vulnerable to allegations of misrepresentation. Many clubs post lists of their staff members and qualifications. Lapses in any certification can be construed as misleading. Remind staff periodically to renew certifications, either in staff meetings, written memos or email. Increase staff awareness of potential legal consequences of non-compliance awareness. Offer staff incentives for keeping certifications current, and penalize employees or independent contractors who collected fees during any period of lapsed certification. 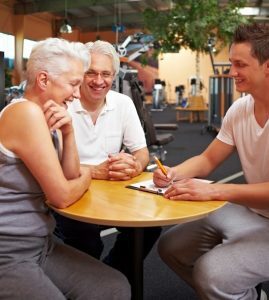 Waivers / releases are intended to protect health clubs and their owners and staff against claims of regular or ordinary negligence. They don’t, however protect against grossly negligent or reckless conduct. All members should sign a separate waiver / release agreement for the protection of your facility and its staff. For more information on waivers and releases, please see our article, “Are Waiver Release Agreement Worth the Paper They are Written On?” We also sample waiver forms in our risk management library. A primary goal of the Americans with Disabilities Act goal is to make sure that businesses do all that they “reasonably” can for people using their facilities who have disabilities. Reasonable accommodation is any modification or adjustment that enables a disabled person to participate in the daily operations of the facility. Such accommodations can be as simple as offering extra assistance for disabled members, such as assistance in transferring from a wheelchair to seated equipment or posting large print signs for the visually impaired. ADA does not require fitness facilities to fundamentally alter operating procedures that could risk the safety of others. Our risk management library is full of information that can help you minimize risks to your business. Call us at (800) 622-7370 if you have questions about risk management or want to receive an insurance policy quote based on your unique needs. 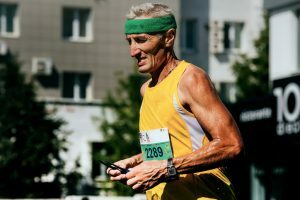 Source: Sean Riley, “Risk Management: Is Your Club Compliant or Complacent?” ideafit.com.